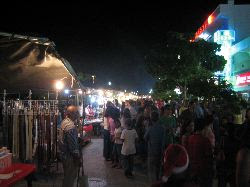 Every Thursday night this pedestrian street comes alive with entertainment, shopping and food. There is a stage with traditional and modern dancing, singing and various contests. 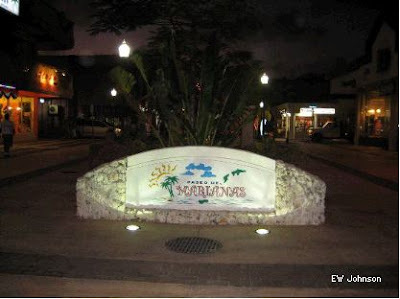 Garapan was the major town of Saipan during the Spanish times, German times, Japanese times, and still is today. 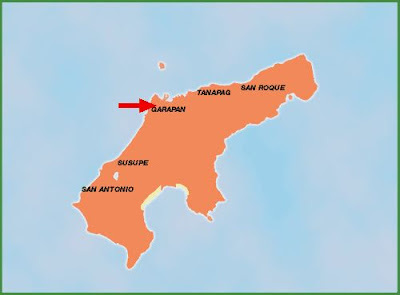 This drive takes you through the heart of Garapan from American Memorial Park to the Old Japanese Jail. 2XTreme mixes martial arts and dance in a performance at the Garapan Street Market. They came looking for Amelia Earhart's bones while we were there. They thought they might be buried in Garapan. really earhart's bones? cool! they didnt have that every thursday thingy when i was there. must be fun. 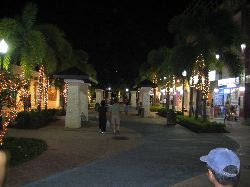 nice to see saipan's doing something with their tourism... the place is awesome and shouldnt be missed.